Every women already knows that if she wears a quality perfume can conquer, and make unforgettable impressions to everybody. A perfume helps us discover us, complete us, and makes us feel wanted. It is a well known fact that Marc Jacobs house is launching new limited editions of his fragrances Daisy from 2007, Daisy Eau So Fresh from 2011 and Daisy Dream from 2014. The new versions in soft pink bottles, Daisy Blush, Daisy Eau So Fresh Blush and Daisy Dream Blush, are coming out in February 2016. 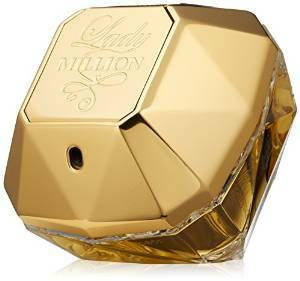 A very interesting fragrance, already a major success it seems that it is a major contender for one of the most important perfumes of the year 2016. 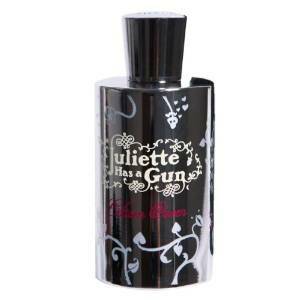 Citizen Queen By Juliette Has A Gun is a tremendous fragrance for the women who knows how to recognize a quality perfume. 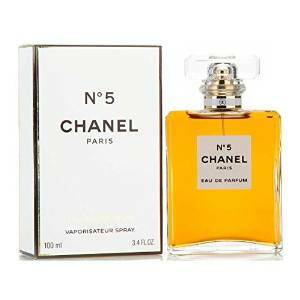 It’s one of those perfumes that makes you feel relaxed and evokes dreamy feelings. Jasmin Rouge is another exceptional perfume from Tom Ford. Indeed it is an explosion of the most exqusite jasmin fragance. It is very unique and special. 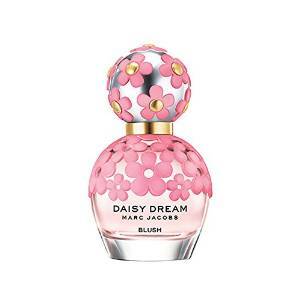 A very beautiful rose fragrance, very feminine and romantic. Not the flirty type but more sophisticated, Bvlgari does well producing sophisticated fragrances. Very youthful too in spite of being on a more refined side. I really cannot describe Alien in an appropriate manner that would do it justice. You will have to experience the perfume for yourself. If you love woodsy, cashmere type scents, then you’ll absolutely love this. It’s warm yet vibrantly cool at the same time with a hint of a powdery floral. Lady Million smells amazing. Very light airy, feminine scent. For sure it is already a classic in fragrances tops. Great scent in every way, is really a powdery fragrance, ageless and versatile. For sure it will never go out of style. 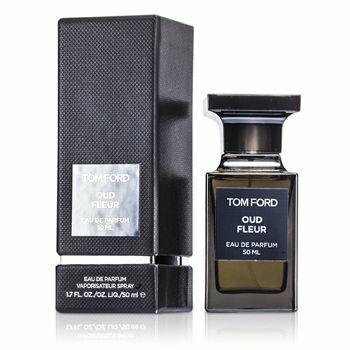 A truly amazing perfume, which is great for every moment of the day. You must try it, it can change your mood instantly.